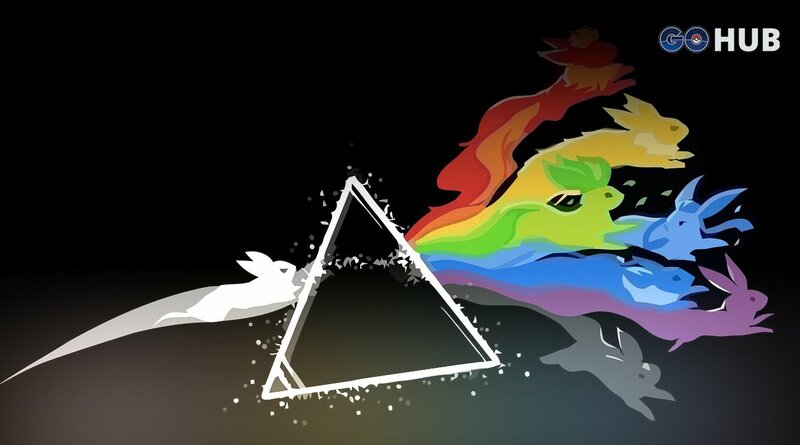 Analyzing Eevee evolutions in Pokemon GO: what is the best Eeveelution out there? 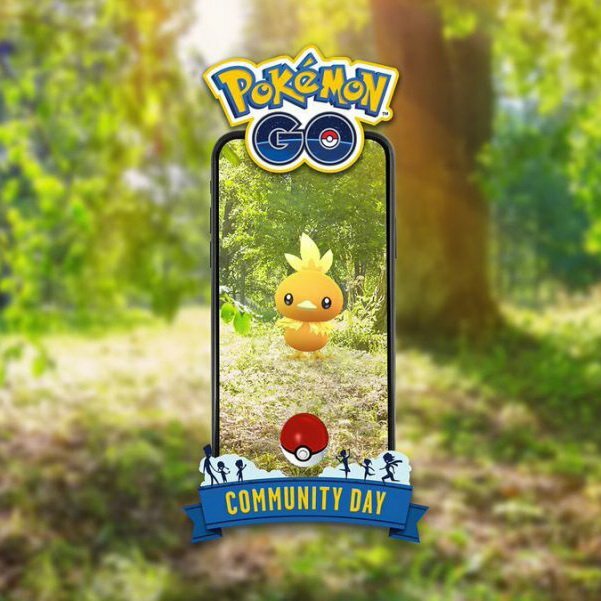 In eager anticipation of the upcoming Pokemon GO Eevee Community Day on August 11th and 12th, some of you may be wondering which of Eevee’s evolved forms would be best to invest in on the day if we’re given some means of controlling which one we get. 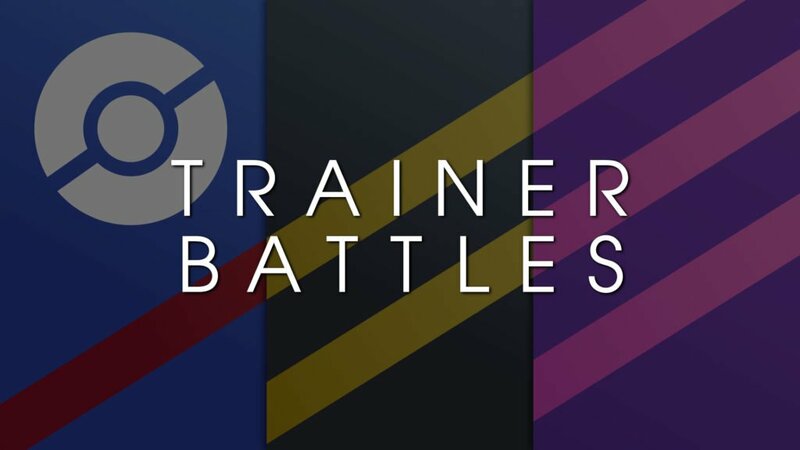 Well in this article we will compare all seven of Eevee’s current/imminent evolved forms with the top attackers of their respective types, as well as some speculations on why certain Eevolutions may be more useful than others in the future. 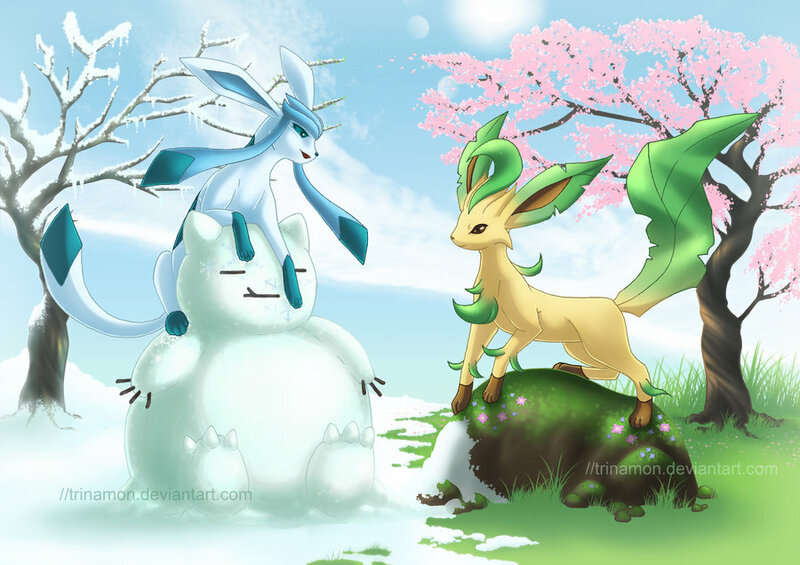 Many of you will undoubtedly be holding onto some high level and/or high IV Eevees ready for the two new ‘Eevolutions’ that are coming in Gen 4: Leafeon and Glaceon. There is (of course) a chance that we’ll get to evolve these during the Community Days in August, but the question is, would you actually be better prioritizing your best Eevee for Gen IV or Gen I – III forms that we already have access to in Pokemon GO? To answer that, let’s look at their current places in the meta compared to other strong Pokémon that share their typing. 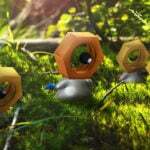 Before we continue, let’s just say that in every of the five (and soon to be seven) types that the Eevee family covers, there are already better attackers available. 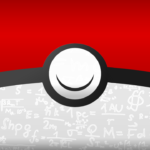 But just how far behind these optimal attackers do the Eevolutions fall? 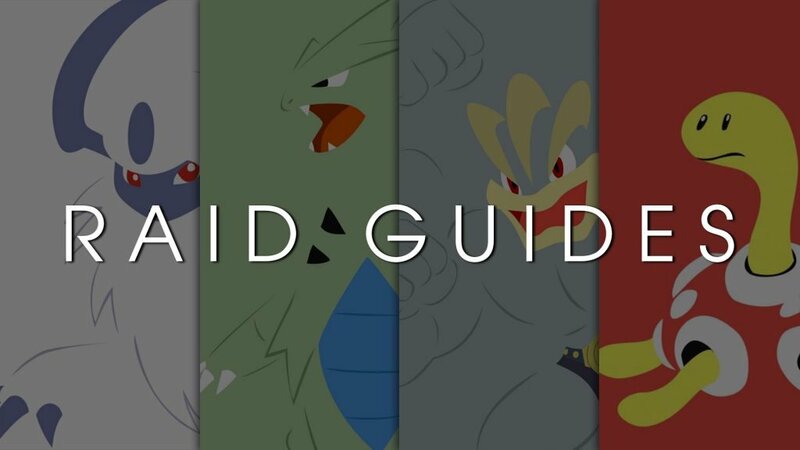 How do they fare against the Raid Bosses that they would most often face? 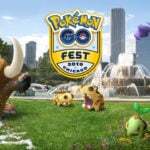 Are they still useful for filling gaps in your Water Fire Electric Psychic Dark Grass and Ice type battle teams? Lets find out! In this particular match up, Flareon does 78% as much damage as Moltres and 62% as much damage as Entei. 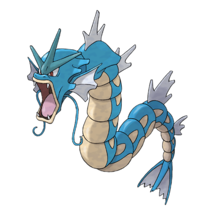 In this particular match up, Vaporeon does 83% as much damage as Kyogre, and 98% as much damage as Gyarados. 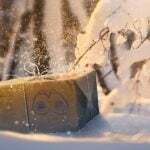 A particularly important part is Waterfall, a move that’s simply better than Water Gun. 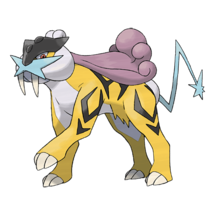 In this particular match up, Jolteon does 84% as much damage as Raikou, and 83% as much damage as Zapdos. 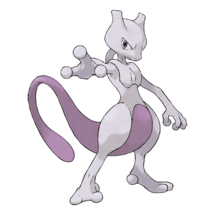 In this particular match up, Espeon does 71% as much damage as Mewtwo, and 71% as much damage as Latios. 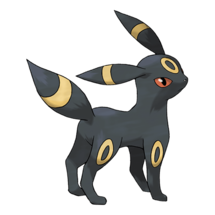 In this particular match up, Umbreon does 74% as much damage as Tyranitar, and 111% as much damage as Houndoom. 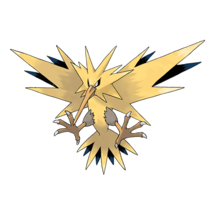 If Leafeon gets Razor Leaf & Solar Beam it would have a Cycle DPS (the amount of damage dealt over the course of one energy cycle) of 24.7, when powered up to level 40. 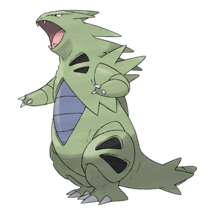 This is 95% of the Cycle DPS dealt by Exeggutor with Bullet Seed & Solar Beam (its current best Grass type moveset) so not very far behind at all! We can see that Leafeon is 10% ‘bulkier’ than Exeggutor and would therefore last longer in an equal battle. Would this difference in survivability result in a higher total damage output? 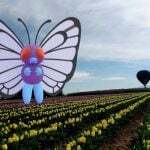 It’s not possible to say until we have a means of simulating these battles, but there’s a good chance that it would! 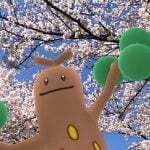 We should also remember that we do have Tangrowth about to enter the meta as the highest max CP grass type in the game, so with the right moves, it will easily surpass Leafeon and Exeggutor in terms of cycle DPS. 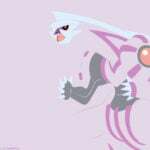 If Glaceon gets the moves Frost Breath and Ice Beam, it would have a Cycle DPS of 24.39, when powered up to level 40. 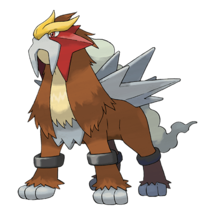 This is just over 90% of the Cycle DPS dealt by Mamoswine with its best speculative moveset, Powder Snow & Avalanche so again, only slightly inferior. 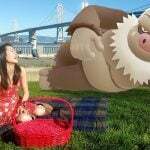 As you can see, Mamoswine is considerably bulkier than Glaceon, meaning it will have quite a lot more time on the battle field before it faints and therefore more opportunity to inflict damage on its opponent. 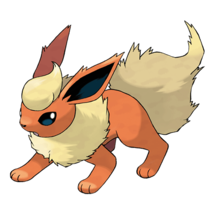 The exclusive move(s) determine the Evolution – A Fire type move gives Flareon, a Dark type move gives Umbreon, etc. This would hopefully also mean that the 10km distance requirement for Espeon and Umbreon gets removed for each three hour window. Give us unlimited use of the name tricks for each three hour window. 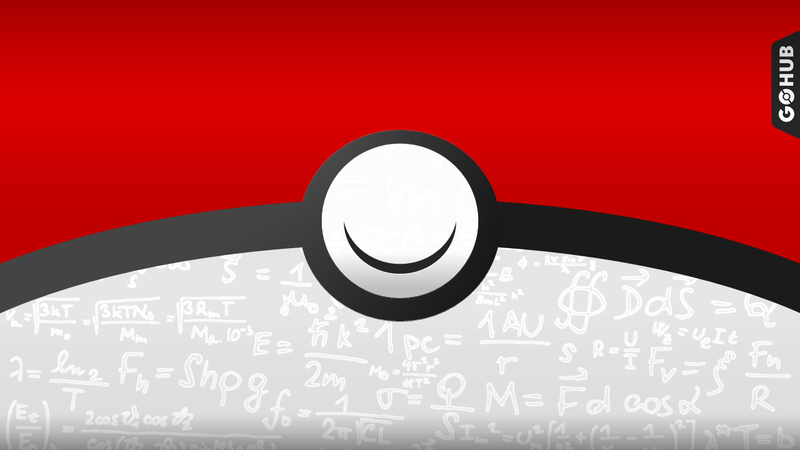 New items or stones to influence the evolution, which drop from Pokéstops or are given as rewards for field research tasks. 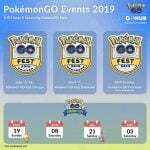 Different Eevolutions available on Saturday compared to Sunday. 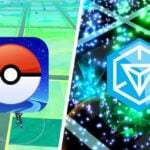 The release of Leafeon and Glaceon – possibly via rare moves, rare evolution items or even as a reward for completing rare or difficult field research tasks. 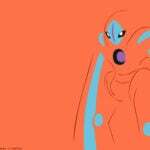 If we’re going to have any chance of ending up with each of the shiny variants of the Eevolutions, at least one of these methods surely has to be available to us. 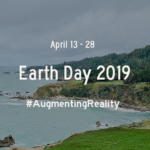 if you have any other interesting thoughts or insights on this, please let us know in the comments. 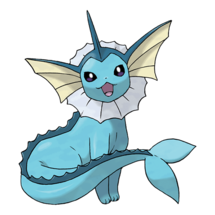 Vaporeon – If you don’t already have an army of Vaporeon, a few high level ones will be the most valuable addition to your team out of all of the evolved forms. 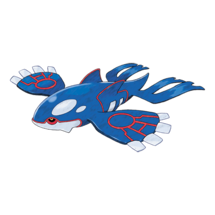 It is still not as powerful as Kyogre and Gyarados, but comes a close third. Leafeon – Due to the lack of strong grass types in previous Generations and no grass type Legendaries so far, Leafeon could be a very useful attacker… Until you acquire a few Tangrowth anyway. 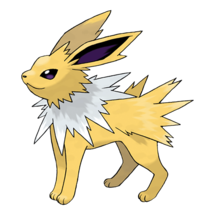 Jolteon – A fairly good team filler if you don’t have many high level Zapdos or Raikou (If not, get on that Field Research ASAP). 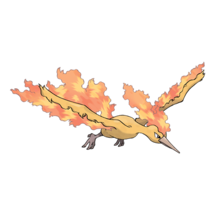 Flareon – Falls quite far behind Moltres and Entei but can still fill any gaps you have if it’s a high level. 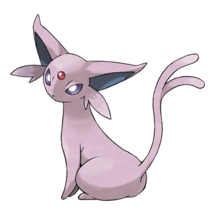 Espeon – High DPS Psychic types are fairly plentiful these days as many of the Legendaries that we’ve seen as well as some prominent non-legendary Pokémon have this typing, so Espeon is rarely needed in battle. If you’ve missed previous chances to catch these then Espeon could be a nice stop-gap until you get another chance. 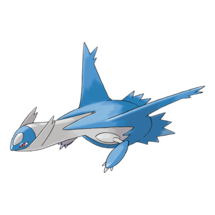 Glaceon – Considerably worse than Mamoswine, but until you have a full team of them, it should still have temporary a role to play in your Ice type squad. 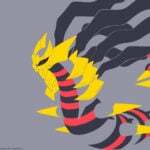 Umbreon – As you may expect, Umbreon is entirely outclassed by Tyranitar. 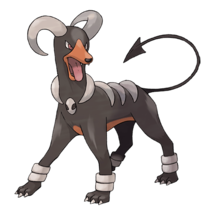 It does however, output more damage than Houndoom in certain battles so if you don’t have any high level Tyranitars, Umbreon could step in to hold the dark type fort while you gather more Larvitar candy. 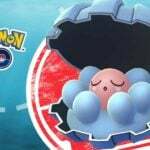 Against future Gen4 Raid Bosses, the most useful Eevolutions will be Vaporeon, Glaceon and Umbreon, which all have type advantage over at least one of them. So if you’re lacking the optimal counters in these types, you should ensure that you add a few of these to your attacking teams and power them up to level 30 (Click the link to see why level 30 is an optimal stopping point in a lot of cases). It may also be wise to walk the Eevee that you’re saving for Espeon, the 10km that’s required to evolve it, just in case we don’t get any other method of influencing the evolutions.